Australia is home to some of the craziest electronic festivals, and it's no secret that the country (like any other) harbors quite a few electronic music fans. That's the reason why, after hearing Contrakids' electronic dance/pop records, you can't be too surprised to learn their origin. Jacob Hennien and Jeremy Buffa, also known as Contrakids, hail from the beautiful city of Sydney, Australia. You may remember the electronic pop duo by their remix of Savoir Adore's "Regalia," which we posted a few months ago. The Aussies write, record and produce all of their music, and they're currently readying their free EP, titled Dreaming in 3D. The EP drops in March with 5 new tracks and will most likely provide some dance/electro singles to follow the release of their synth-heavy dance single "We Go, You Go." Today, we're premiering a more laid-back offering by the duo, called "Blur." It's the kind of beautifully nostalgic record to which you can't help but relate. Check out their latest single, "We Go, You Go," which has been remixed by Savoir Adore, Age of Rockets and Dim Mak signee Yung Skeeter. 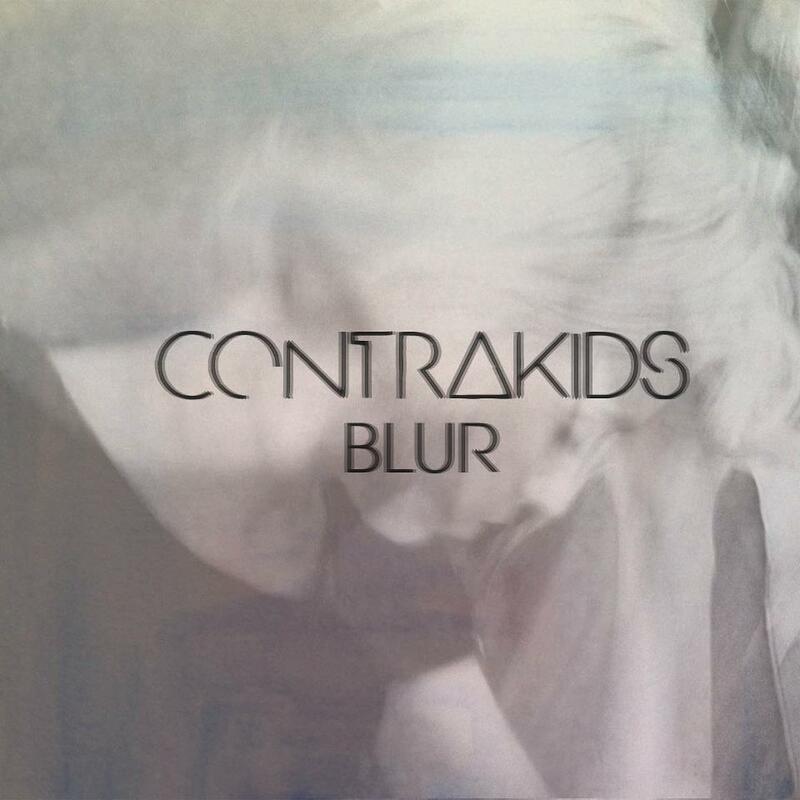 All remixes are available for download via Contrakids' Soundcloud. The accompanying video will be released in the near future, so stay tuned! 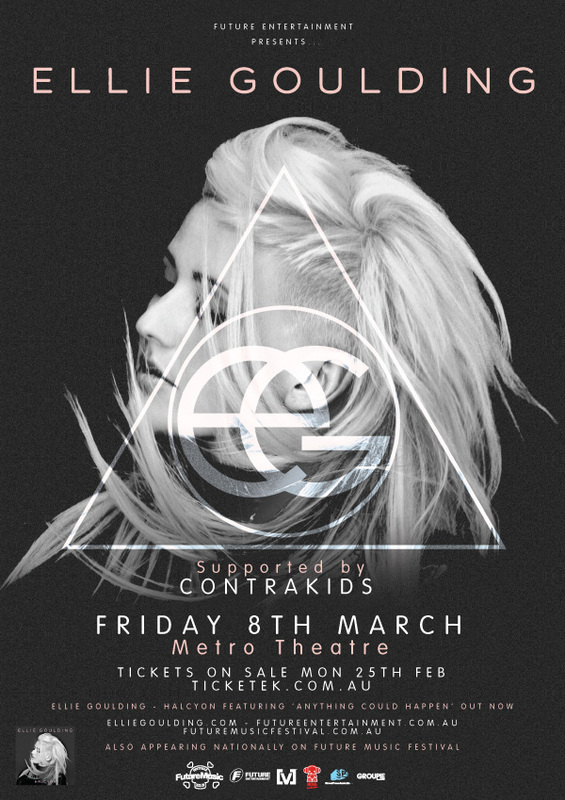 Also, if you happen to be in Sydney on March 8, check out their opening set for Ellie Goulding at Metro Theatre.